Looking forward to wrapping up a fantastic music summer at the intimate Yoshi’s Oakland featuring SRL. We’ll be previewing a couple of new songs from the groups “Bridges” project and I’ll be including the George Michael tribute I did earlier on the year with Act 1 of my solo set devoted to my solo debut. It’s always a party and it’s always great to see the fan community get together- Wattage Crew in full effect. Concerts are great to come and release some stress and get away from sone of the serious issues facing this country right now. 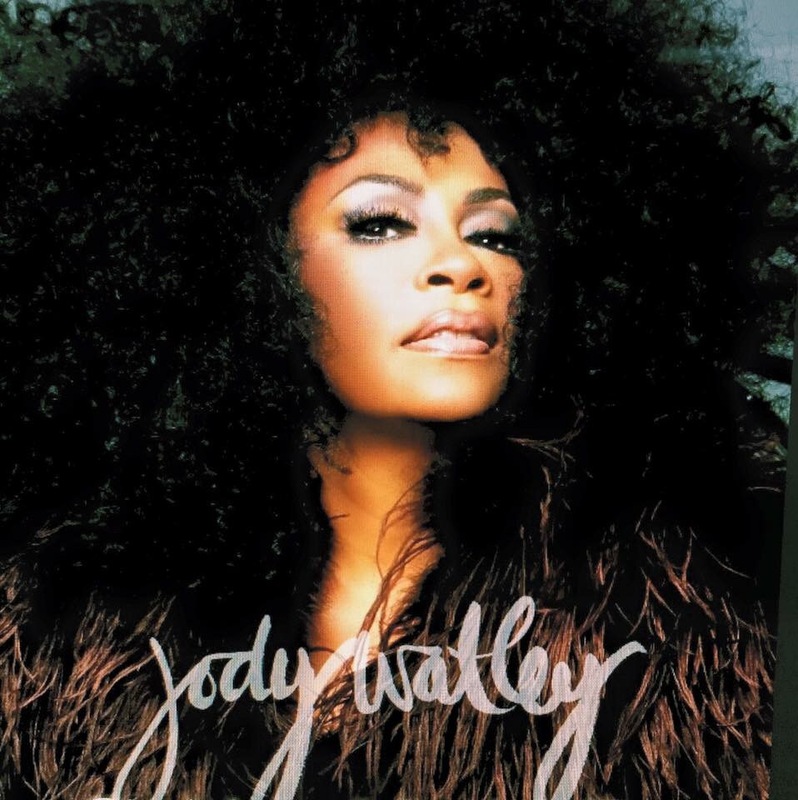 Jody Watley To Perform at Alameda County Fair. July 8 at 8 PM. promises to be another exciting summer concert experience! This will be more of a hits themed show with music from my vast solo catalogue Hot 100, R&B and Dance Hits as well as some choice cuts from my Shalamar days and joined by SRL.’s Nate Allen Smith and Rosero McCoy, we bring the heat and always sprinkle in something new and funky! I’ll be on SIRIUSXM tomorrow at 12:15 EST with Sandyland/Radio Andy with Sandra Bernhard August 30, 2016. Tune in! Later this week I’ll be on ABC Radio Networks – details to come. The Freestyle Explosion Concert in Philadelphia at Wells Fargo Center was another fun experience..I must say how great the comradery is with the artists.Lisa Lisa is a sweetheart, the ladies from the music group Expose’, the Covergirls..the list goes on. The fans really get their party on in a night full of quick paced classic hit spotlights. Jody Watley — Before taking the stage at Wells Fargo Center, Philadelphia. Fan Photo. Striking a pose. Jody Watley LIVE at Wells Fargo Center. Freestyle Explosion Concert. I also ran into my former Shalamar group member Howard Hewett at Philadelphia airport..will do another post about that. Here’s a photo we took..
It’s a small world..bumped into my former colleague Howard Hewett..despite the peddled non drama..I’m always cordial when I see anyone from my past, like anyone else would be with former co-workers. Nate Allen Smith, Rosero McCoy Jody Watley and John Monds. 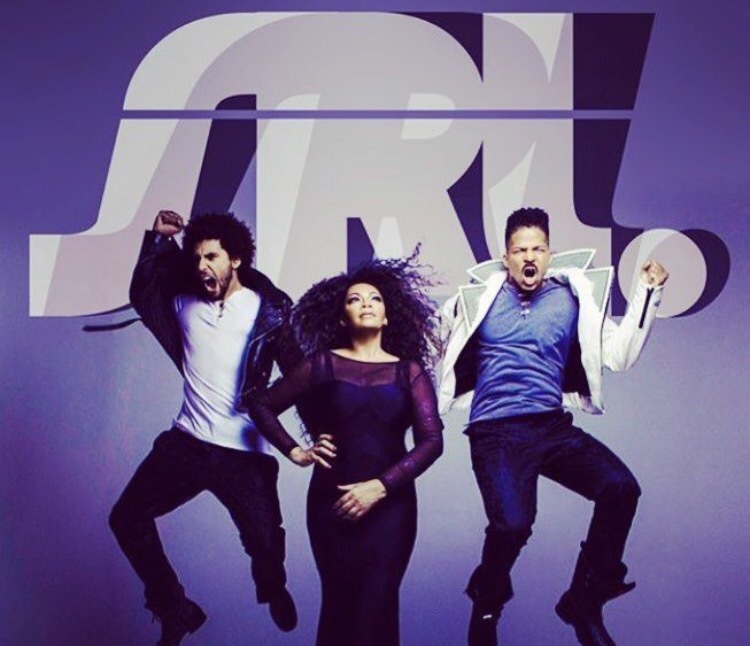 Jody Watley and Shalamar® Radio One, Washington D.C.
Nate, Rosero and I were delighted to be guests on air to talk about our new single “SlowDance” our concerts and how we all came together. I also answered a fun relationship question to cap it off. It isn’t often that artists get to go on air and spend time – and we were with veteran on air personality John Monds for over an hour, as he spun classic and contemporary R&B. I remember John from his days in Los Angeles on 92.3 The Beat. This was a much appreciated opportunity. Pre-orders started today for “DANCER” Remixed Limited edition / limited quantity CD Digipaks. Don’t miss out. More new merchandise coming just in time for the fall/winter and upcoming holiday season.